Pressure filters can be used for a variety of conventional filtration media; oxidative media for iron and manganese removal; activated carbon media in any one of several grades and mesh sizes. Pressure filters are made to ASME code standards in our certified fabrication facility. 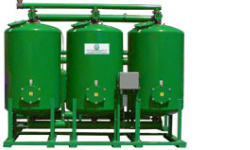 We provide pressure vessels as stand-alone systems, or we can provide assistance and components for entire systems. 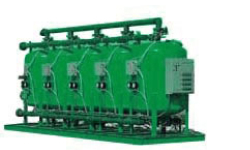 High Rate Automatic Backwashing deep bed sand media filters are designed for stringent general purpose water filtration. 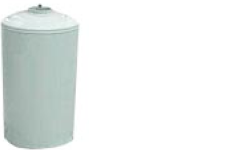 These permanent media automatic backwashing filters will remove organic and/or inorganic suspended solids down to 15 microns in size. 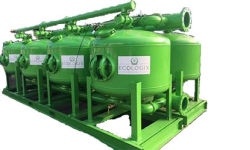 Activated Carbon Filter Vessels are effective in removing chlorine, organic chemicals, tastes and odors, phenols, pesticides, detergents, micro-contaminants, halogenated organic compounds, hydrocarbons and other dispersed contaminants by a carbon "adsorption" process. 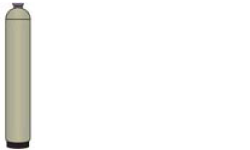 They are designed to accommodate any flow rate and are easy to operate. 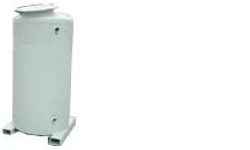 The AF-Series filters are media filter vessels designed to treat liquid streams. While the typical design application is a activated carbon absorption unit, the filter can easily accommodate many medias. The HPAF-500 filter is a media filter vessel designed to treat liquid streams. While the typical design application is a activated carbon absorption unit, the filter can easily accommodate many medias. 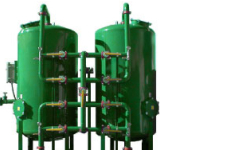 The HPP series filters are media filter vessels designed to treat liquid streams. While the typical design application is an activated carbon absorption unit, the filter can easily accommodate many medias.